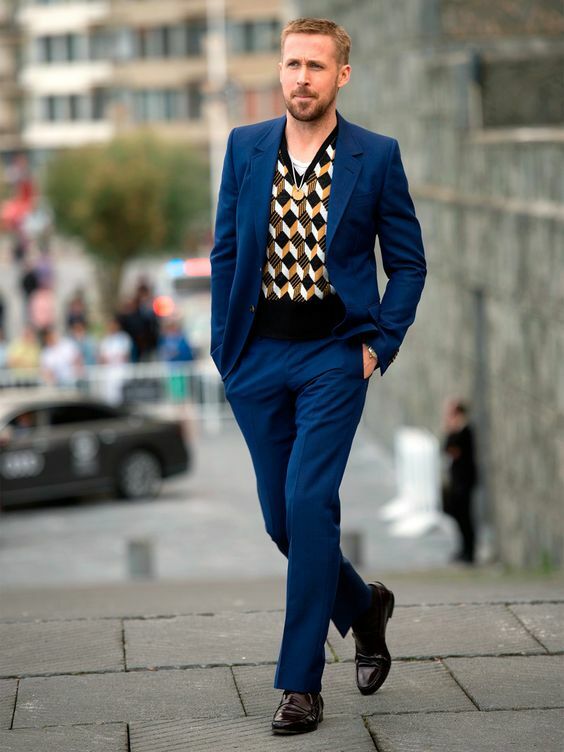 This winter, bookmark these style statements approved by Ryan Gosling to keep yourself warm and glamorous. Pick a solid colour knitted pullover to wear under the blazer or over a shirt. They are lightweight and warm. The colour options are there to fulfil man of every taste. For the days it is super chilly, chunky knits are all that one needs. These are worn straight like jumpers or over a shirt for a formal look. You may want to choose these with patterns to add the fashion statement. For the formal, for casual and for everything else, patterns are for everyone. 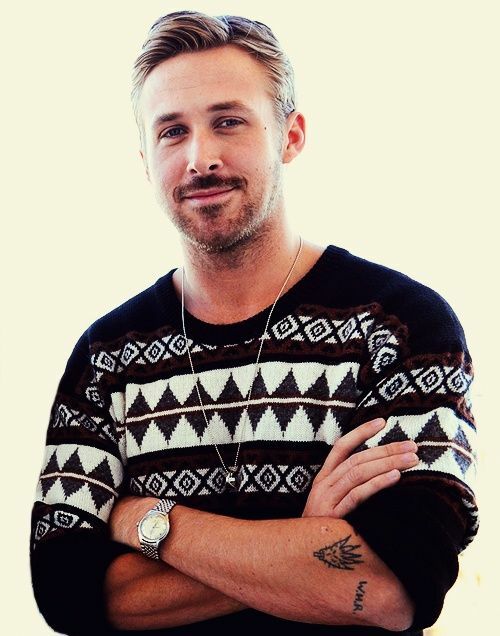 The trick here is to keep the shirt and the bottoms on the mellow side, as the knit will draw the statement out. With checks being one of the big trends this season, delve into an Indian take to the story with a collection of jackets, capes, dresses with a play on hemlines and silhouettes. When it comes to shopping for basics, one item that frequently pops up on many wish lists is a good patterned knitted sweater. In recent years, it's become the must-have piece for every fashionista. Checks, floral, linear, blocks or every other pattern can be seen on these versatile knits. Wear it over a shirt, carry them along with a blazer. The multiple contrasting layers lend a magical appeal to your winter outfit.